Want to get more insights into your past, present and future? 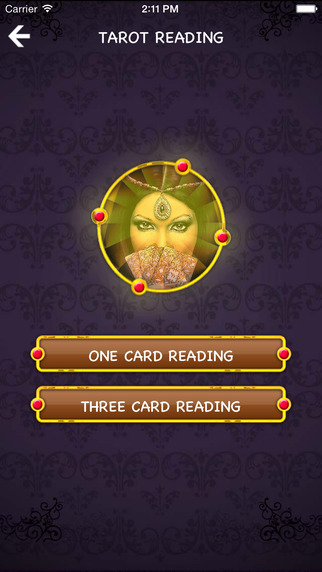 Tarot & Astrology Reading offers you these insights. 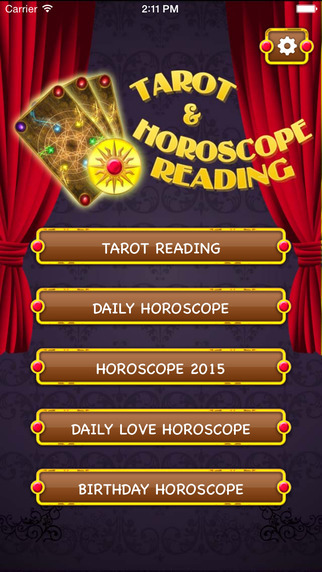 Let's see what is going to come into your love life, your career and many more… ! - Various predictions for you!